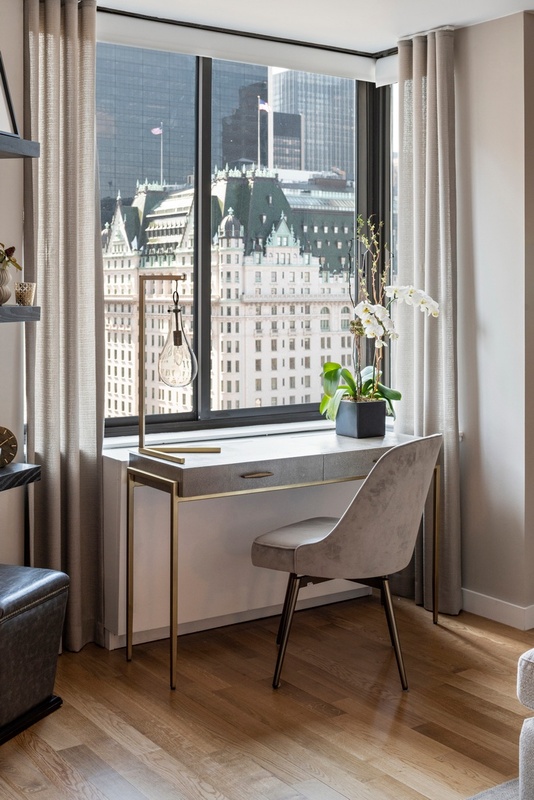 A pristine Upper East Side rental nestled across the street from Central Park, this luminous 2-bedroom, 2.5-bathroom home blends an array of brand new fixtures and finishes with charming views of the park, The Plaza, and the city skyline. 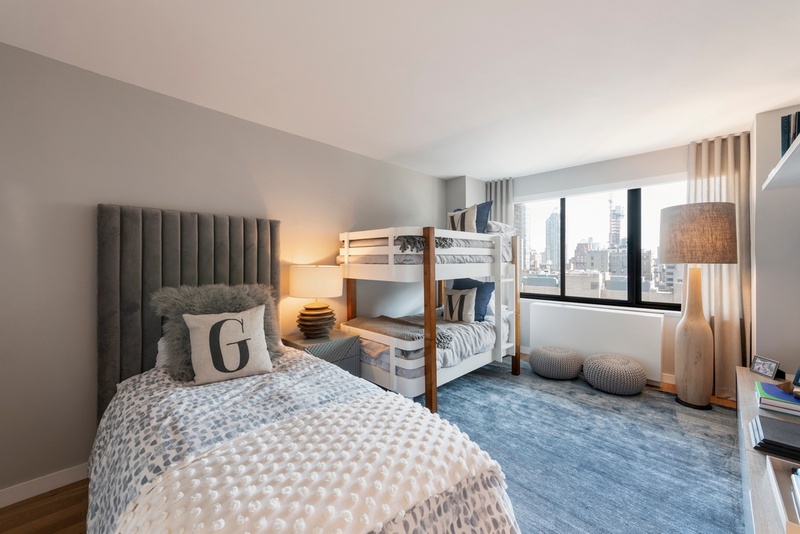 Features include gorgeous hardwood floors, large windows with eastern and southwestern exposure, custom light fixtures, freshly painted walls, an abundance of closet space, and a thoughtful corner layout that maximizes space and natural light. 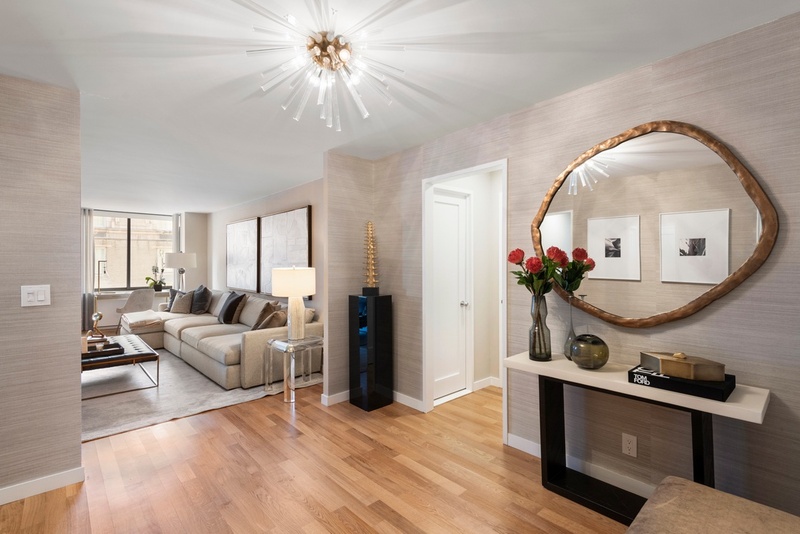 Beyond a tasteful entryway gallery adorned with a walk-in coat closet and a convenient powder room, the home flows into an expansive living and dining area saturated with southern and western light. 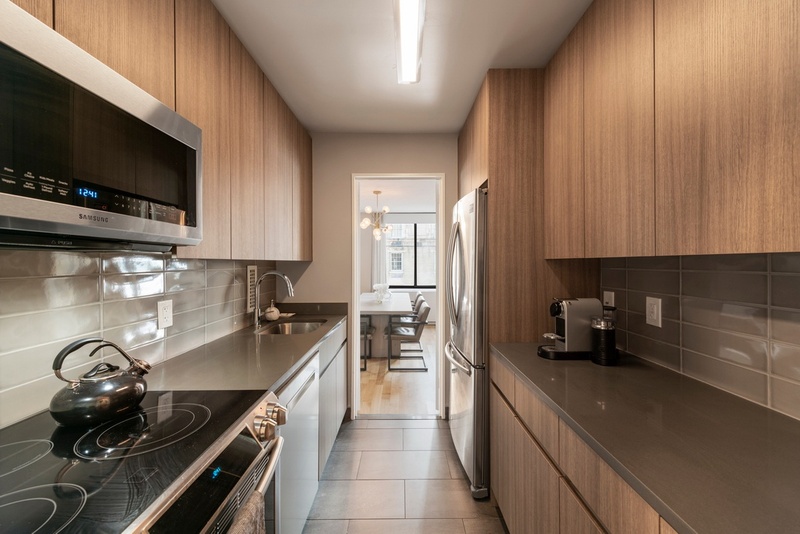 Both rooms have park views, and just off the dining room sits an immaculate galley-style kitchen equipped with sleek countertops, tiled floors and backsplashes, chic handle-less cabinetry, and a suite of high-end stainless steel appliances. 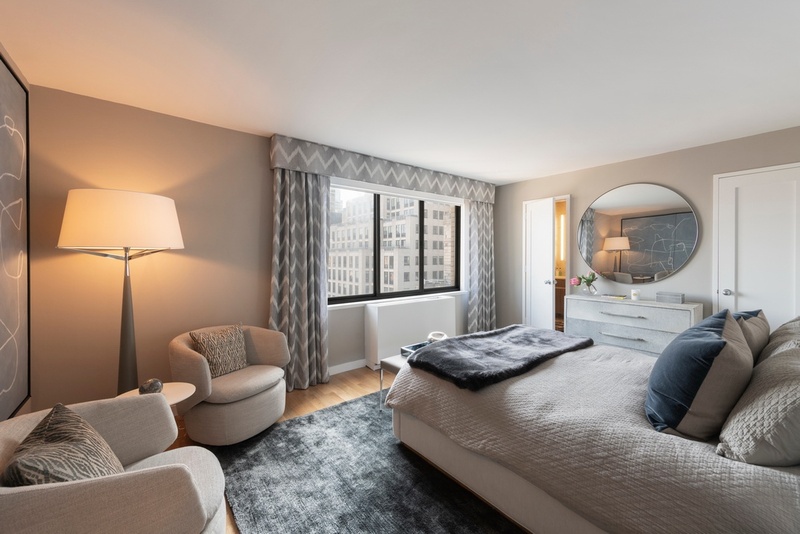 The master bedroom possesses a pair of walk-in closets and a spacious en-suite bathroom with a massive vanity, a step-in shower, and a separate soaking tub. 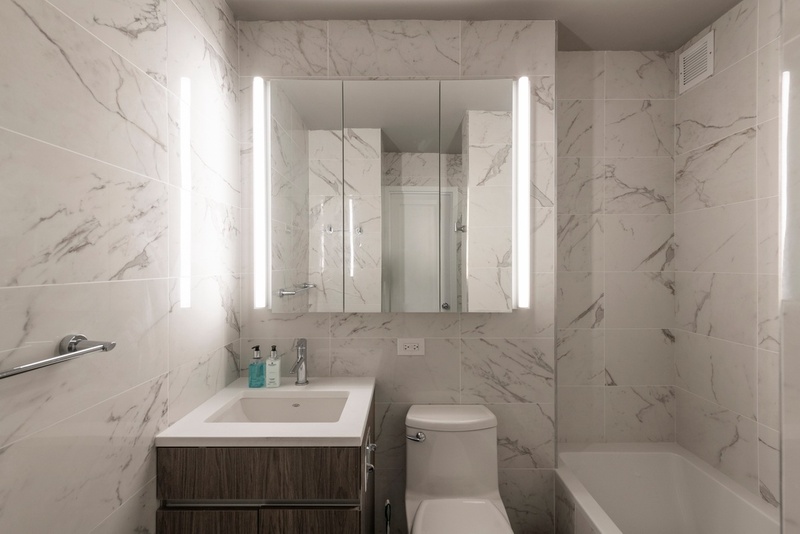 The second bedroom has its own walk-in closet, an additional reach-in closet, and a private en-suite bathroom with marble tiled walls and contemporary fixtures. 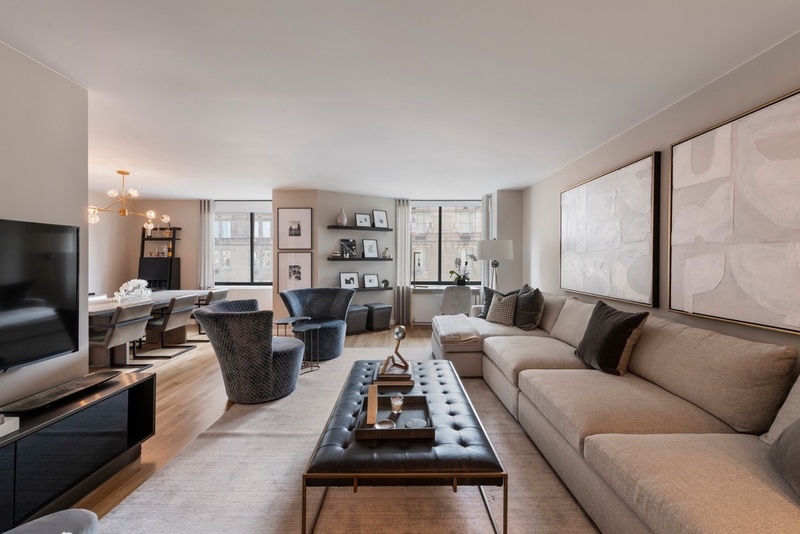 800 Fifth Avenue is a luxury rental building offering residents a prime Upper East Side location as well as white glove amenities that include a full-time doorman, a concierge, a live-in super, and an in-house valet and garage. 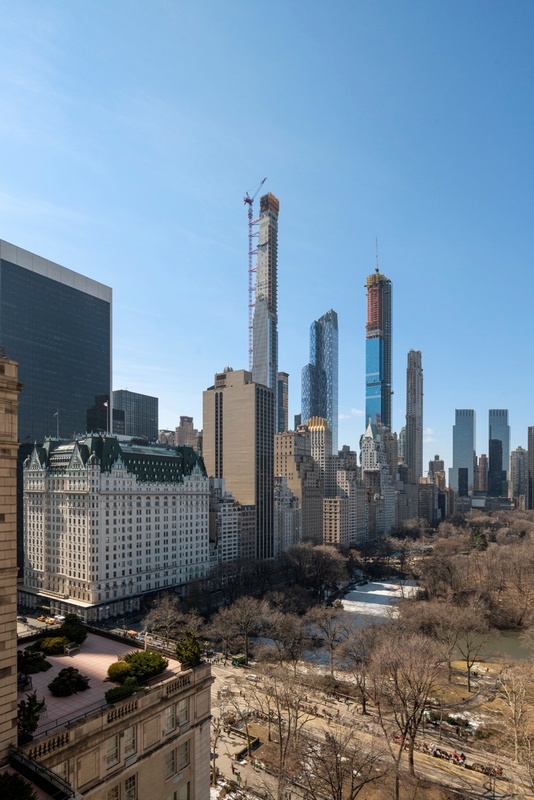 Located across the street from the southeastern corner of Central Park, the building is close to The Pond, The Plaza, The Arsenal, and Central Park Zoo. 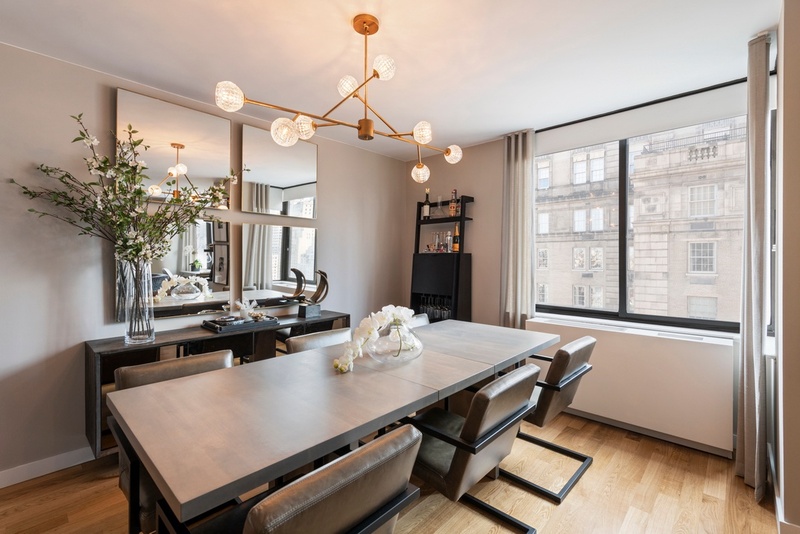 It is surrounded by high-end restaurants and cafes, and is less than a block from the renowned shopping strip of Madison Avenue. 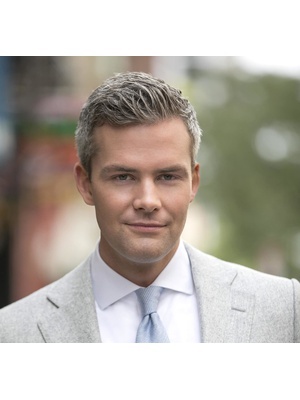 1 month broker fee to be paid by current tenant. Lease start date between April 1 and May 1, 2019.